We last saw super-spy Ethan Hunt (Tom Cruise) outsmarting Solomon Lane and taking down The Syndicate in Rogue Nation. So, what’s next for Cruise and the MIF? We’re not sure, because the next Mission: Impossible film doesn’t come out until 2018. But you’d be forgiven if you mistakenly thought last night’s trailer for The Mummy was the next entry in the storied franchise. Our first full taste of Universal’s big monster reboot is a good one, full of yelling, explosions, and Tom Cruise doing what he does best: running. Basically, it’s Mission: Impossible just set in Universal’s monster universe, which will be shared with other classic characters such as Wolf Man, Frankenstein, Invisible Man and others. We should find out much more about the movie soon. Until then, check out the trailer above. 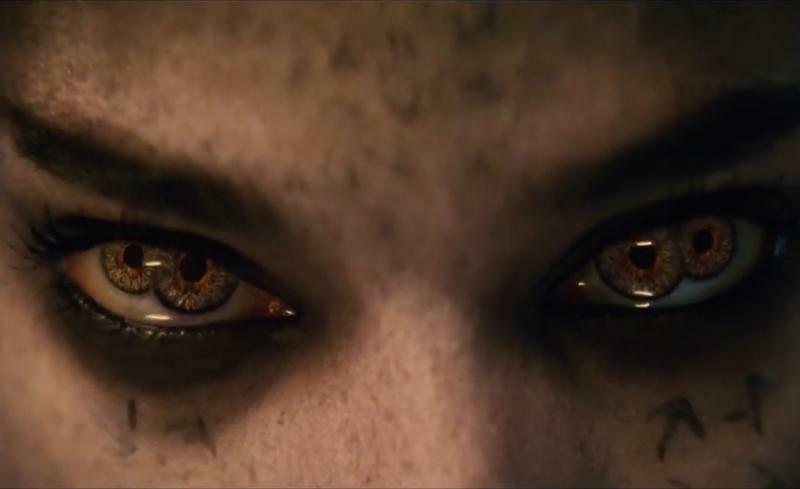 The Mummy is scheduled to hit theaters on June 9, 2017.